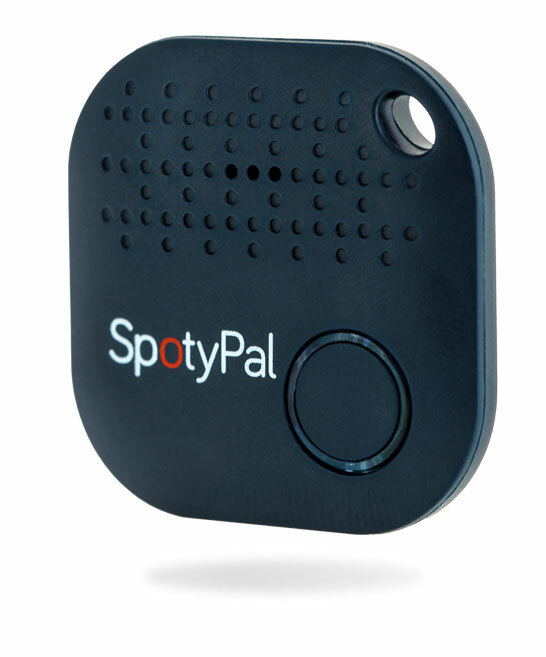 SpotyPal is your daily assistant to help you locate and find your personal items. 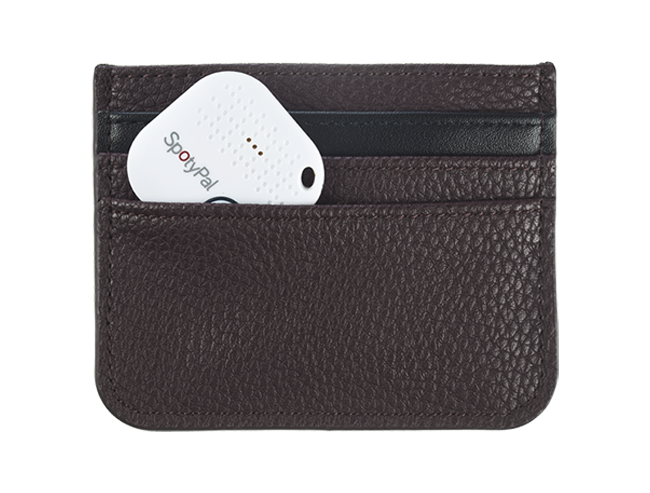 Attach the SpotyPal device to any item and rest assured that you will get immediate notifications on your smartphone whenever you leave something behind. 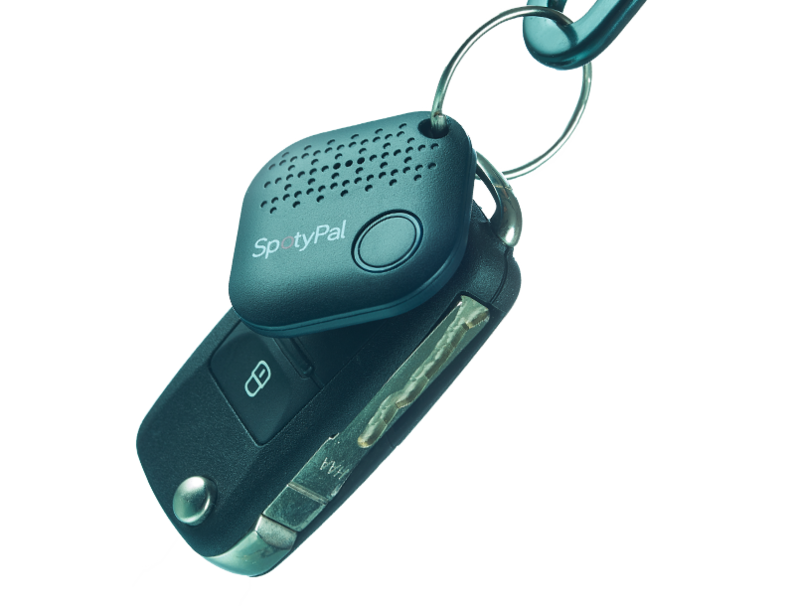 Attach SpotyPal to your keys and find them easily whenever you leave them behind. Losing your wallet costs. Not only time to find it but also money. 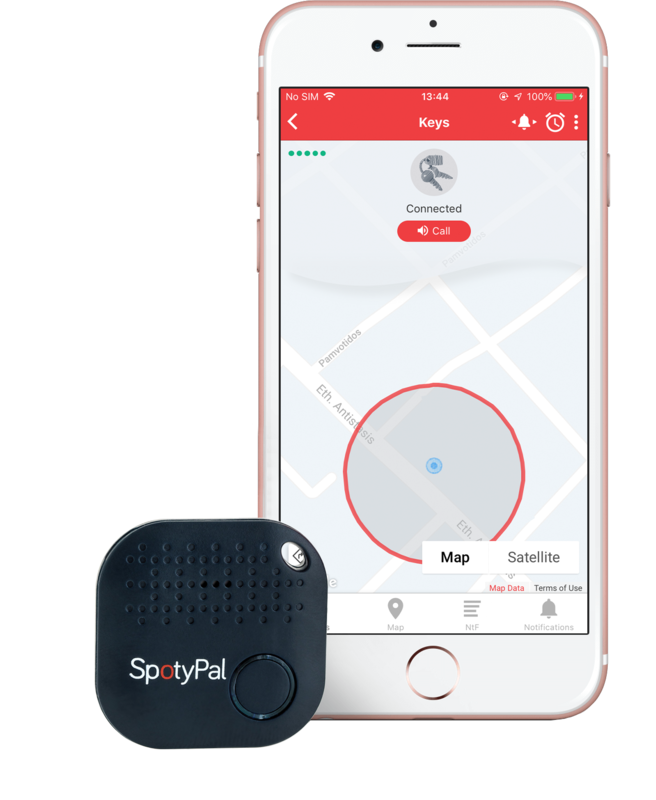 Your SpotyPal device will locate it immediately and get your money back. 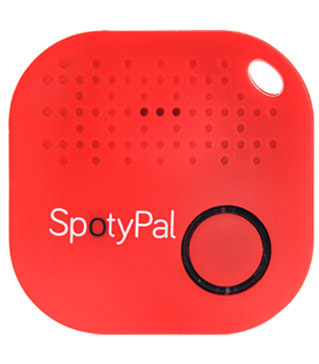 Join the SpotyPal community and let the crowd help you locate your items. Locate your items and never leave your valuables behind. 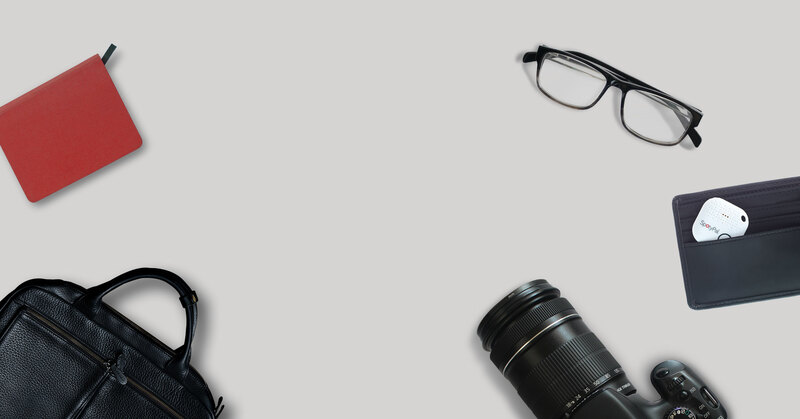 Attach SpotyPal to your personal belongings and connect it to the free SpotyPal app. Your phone will ring if an item is left behind. Or just press the SpotyPal button to ring your phone. 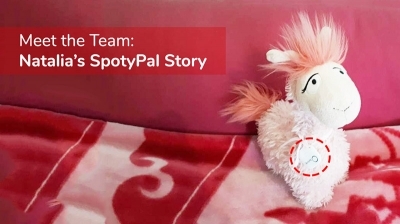 SpotyPal helps you find your missing items. Check the last location where you left them. Just download the SpotyPal app for free on your smartphone. Connect your SpotyPal devices and your precious items will never be left behind again. 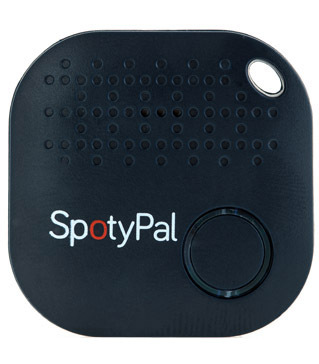 SpotyPal will now keep an eye on them for you! 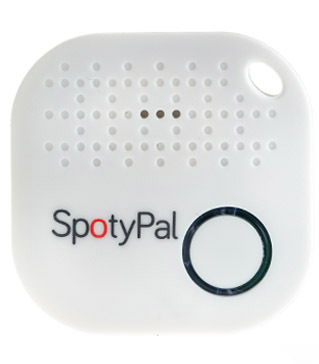 SpotyPal is available in 3 different colors. Choose your ideal style perfectly match it with your personal stuff. Get the unique privilege to be a SpotyPal partner and spread our word in the universe. Build your community and maximize your profit. Get your SpotyPal online now!